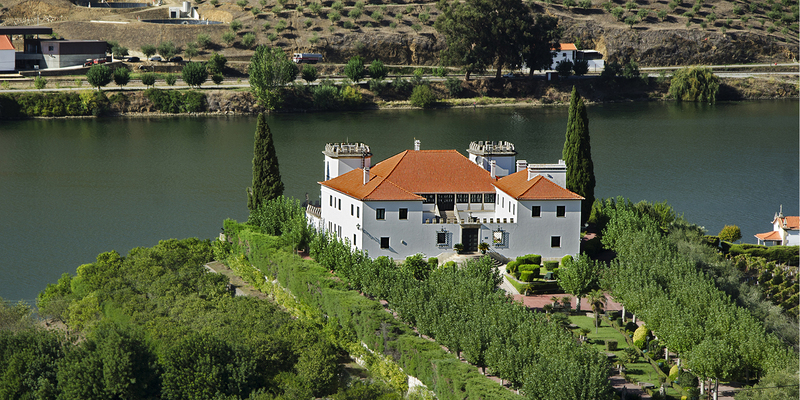 Quinta dos Frades is one of the most beautiful and emblematic properties of the Douro Wine Region. Its historical records DATE BACK TO 1256, WHEN IT WAS DONATED TO THE MONASTERY OF SANTA MARIA DE SALZEDAS. Quinta dos Frades, originally named Quinta da Folgosa, as it is referred to in the more ancient documents, is located in the parish of Folgosa, municipality of Armamar. 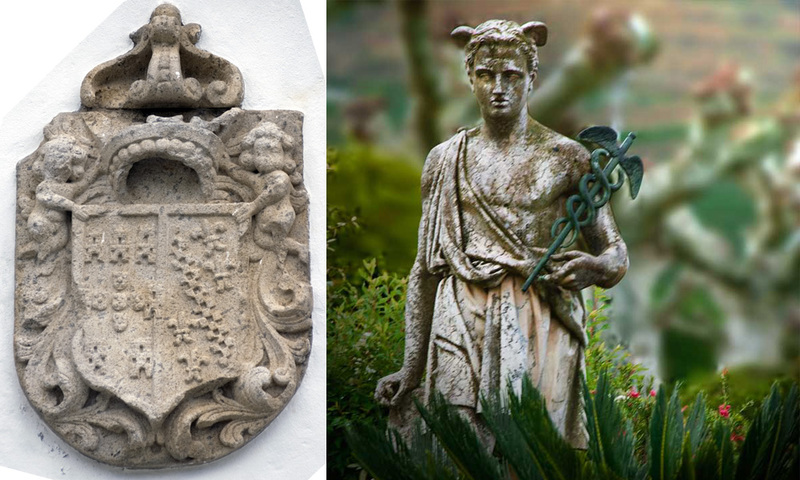 Its earliest records date back to the thirteenth centuries, when it was donated to the monks of the Monastery of Santa Maria de Salzedas in 1256, as evidenced by the two Coats of Arms of the Autonomous Congregation of the Cistercians of Saint Bernard of Alcobaça that the estate possesses. It was one of the wealthiest and most productive farms of this Monastery. 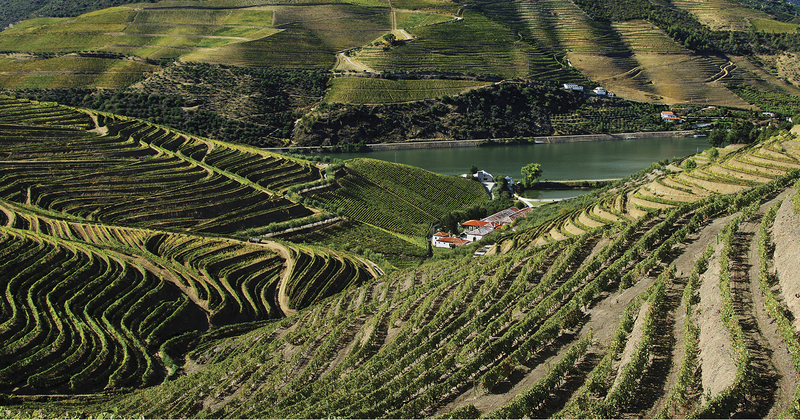 The quality of the wine produced at Quinta dos Frades was recognised early on, with the property having been included in the Douro Demarcations, carried out between 1757 and 1761 by the Agricultural Company of the Upper Douro Wines. The estate has a Pombaline landmark classified as a Building of Public Interest, by decree number 35.909 DG, Series I, number 236, of 17 October 1946. With the extinction of the religious orders and their monasteries in 1834, as was the case pf the Monastery of Santa Maria de Salzedas, which owned Quinta dos Frades, the assets of these monasteries were inventories and put up for sale in public auctions. Quinta dos Frades was finally auctioned off on 6 November 1841 to the first Baron of Folgosa, Jerónimo de Almeida Brandão e Souza, and remained in the possession of his heirs, his daughter and her husband (Count of Folgosa) until 1941. In 1941, the "Comendador" Delfim Ferreira, an important industrialist and driver of the Portuguese economy, bought Quinta dos Frades and embarked on a rehabilitation project designed by the architect Rogério de Azevedo, who was also responsible for the design of the emblematic Hotel Infante Sagres, whose construction was ordered by Delfim Ferreira. 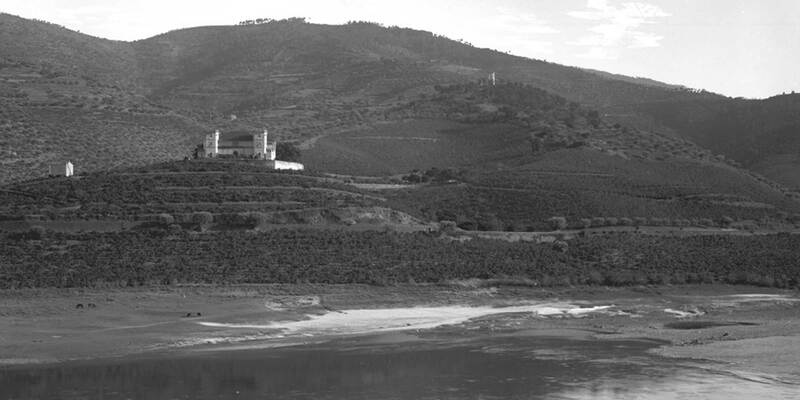 The estate was thus endowed with modern production and leisure infrastructures, and Delfim Ferreira also introduced the method of planting vines on a free falling slope. During the 1970s the size of the estate was reduced due to the construction of Bagaúste Dam and the re-routing works of the E.N. 222, when a large area was expropriated including the land below the stately house where the oldest vines were established. 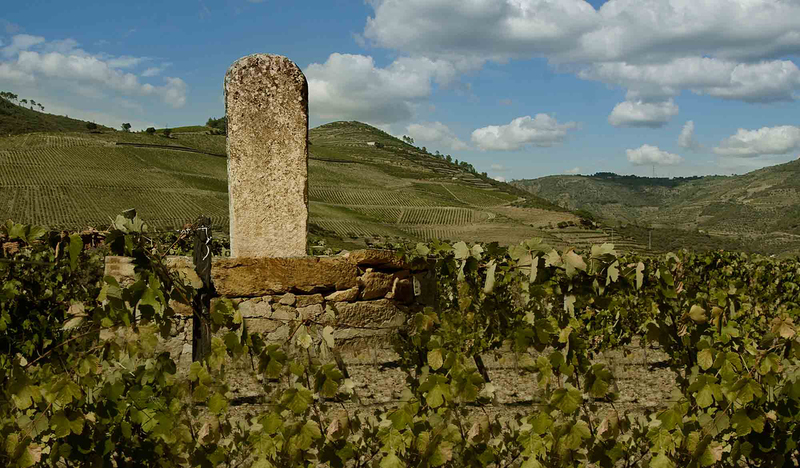 Nowadays, the estate involves an area of around 200 hectares. 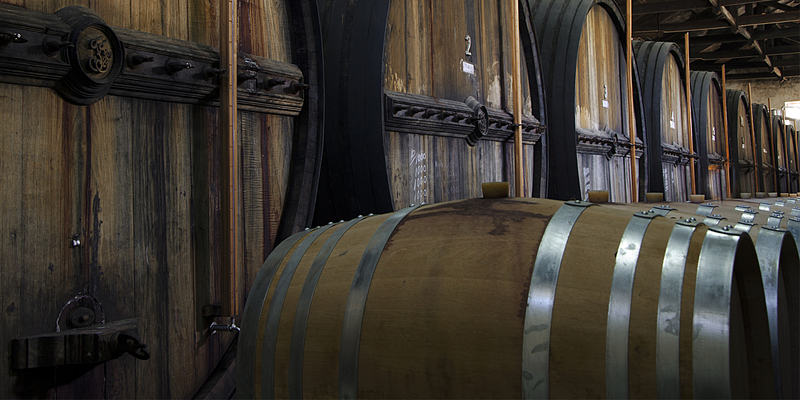 After decades of producing for other wine exporting establishments and a period of restructuring, finally in 2008 the great-grandchildren of Delfim Ferreira decided to draw on the potentialities of the estate's vineyards and started a project to produce the first table wine under the brand name of “Quinta dos Frades”. Nowadays, there are more brands and a special edition dedicated to "Comendador" Delfim Ferreira.